An INLUX Villa provides the perfect surroundings in which to relax and share precious time with family and friends. Your guide can help you make the most of your stay so you can be as active or laid back as you wish. Each property is unique and we can help you find one that’s just right for you whatever your reason for visiting. 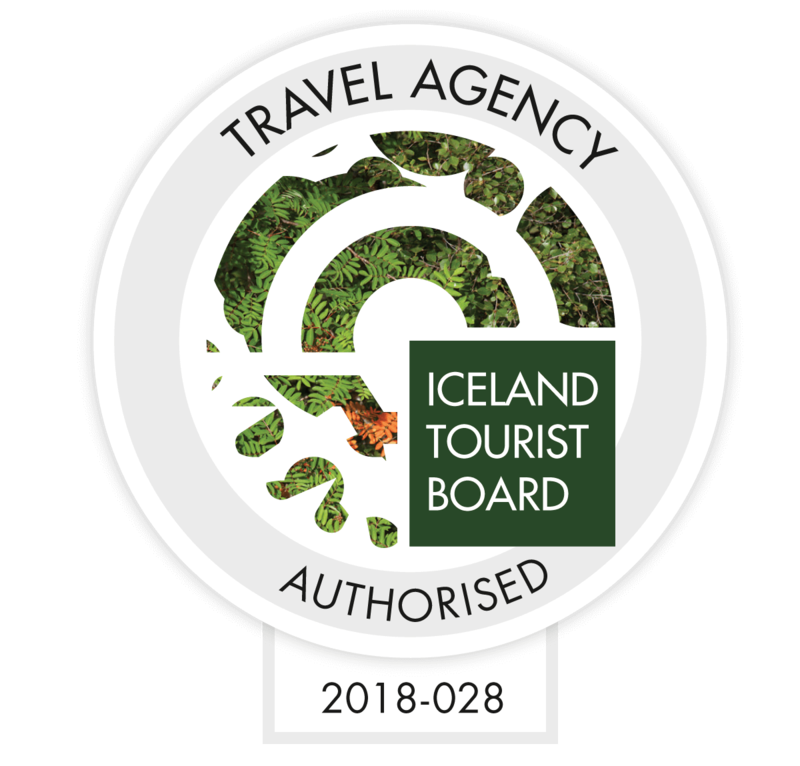 As Iceland has so many interesting natural attractions all over the country, we are able to locate you from one luxury home to another in order to make the most of your stay. 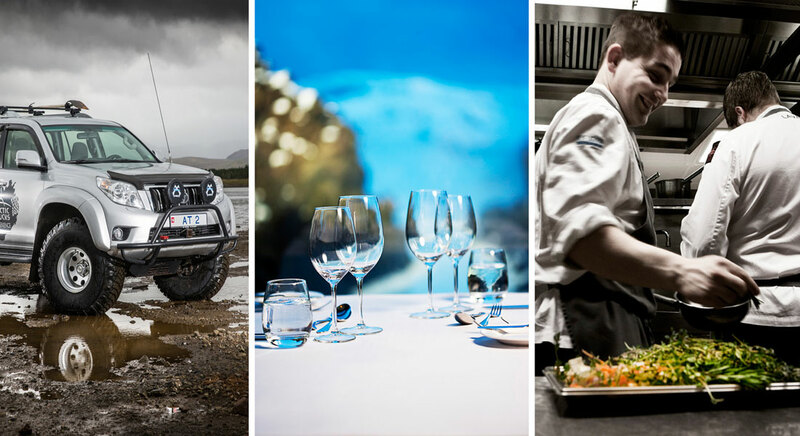 Whatever you’re looking for, our team at INLUX can help to deliver a uniquely personal service from airport pick up and transfers, in villa personal chefs or evening meal service, personal guides and suggested itineraries. Contact us at inlux@inlux.is to discuss how we can be of service.